This genus includes both submerged and floating paludal plants. They are rarely found in aquariums, but are suitable for garden ponds. 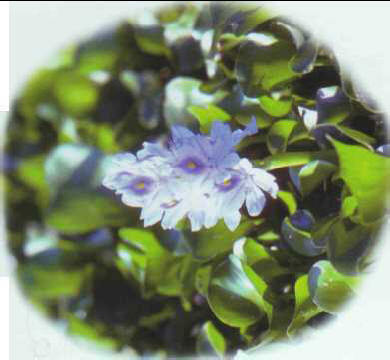 When the azure water hyacinth is submerged, its fine leaves are round at the tips. It needs soft water and good lighting. 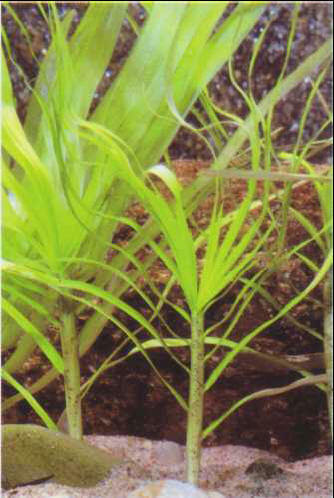 It can be reproduced by means of cuttings. Size: 40 cm. This magnificent floating water hyacinth, ideal for garden ponds, has also been successfully introduced into many tropical areas to purify the water, as it gobbles up nitrates. However, in large bodies of water it grows so profusely that it has caused problems for boats, although there are plans to alleviate this by producing methane from water hyacinths through fermentation. Size: 10 cm. РАВНОУГОЛЬНЫЕ ПРОЕКЦИИ (конформные проекции) , картографические проекции, передающие на картах углы без искажений и сохраняющие в каждой точке постоянный масштаб по всем направлениям, хотя в разных местах карты масштаб различен. Используются для построения крупно- и среднемасштабных карт.